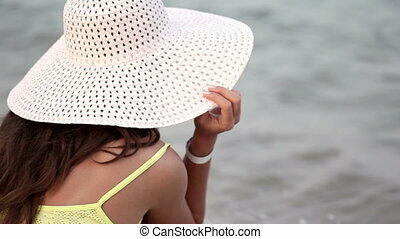 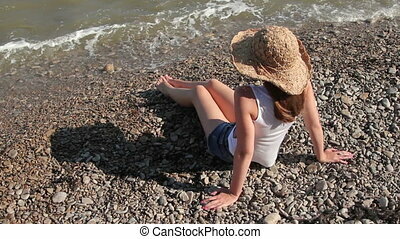 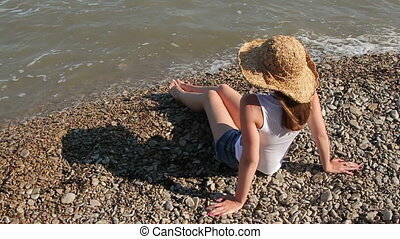 Beautiful woman in a hat and sunglasses sunbathing on the beach on a lounger. 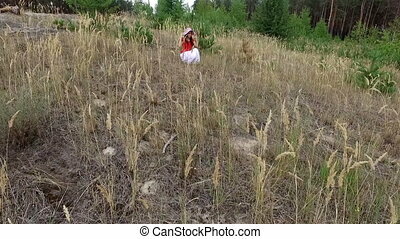 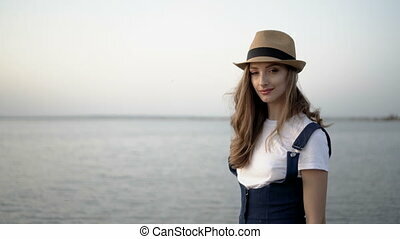 Beautiful pregnant woman in a shirt and cowboy hat with sun glasses in her hand sitting on the hay in a rustic style.Family concept.Maternity concept. 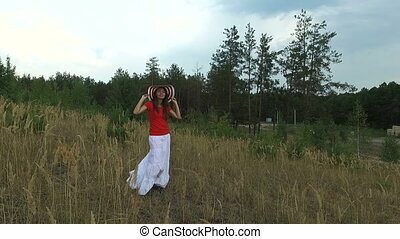 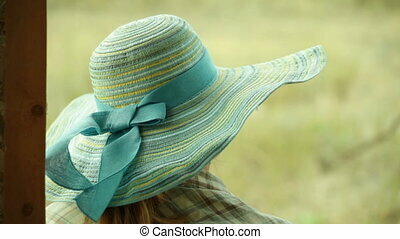 Woman in a big hat flirting in the park. 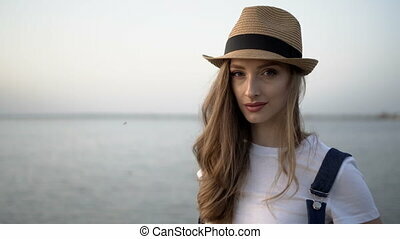 beautiful woman in a hat talking on the phone. 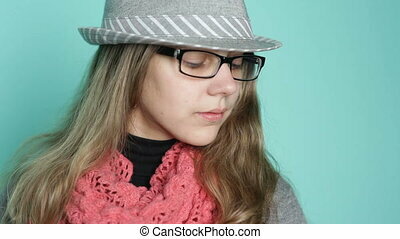 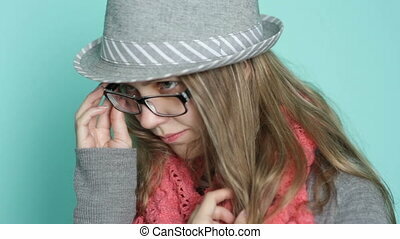 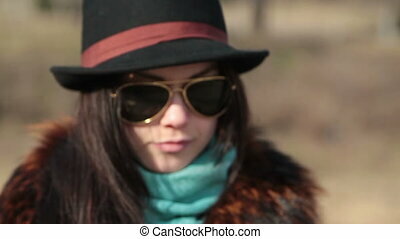 pretty young beautiful woman in a hat and glasses posing. 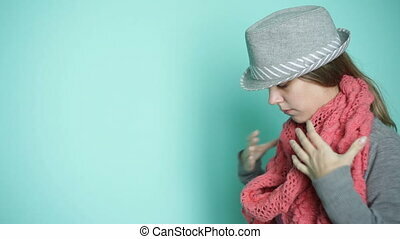 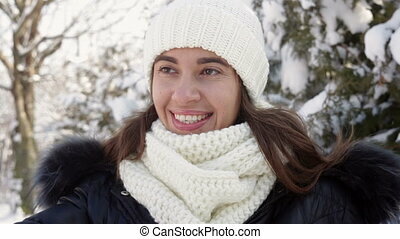 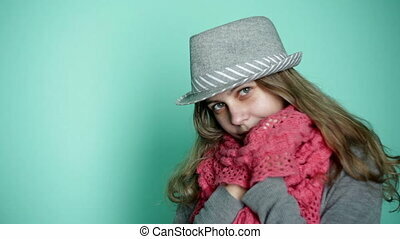 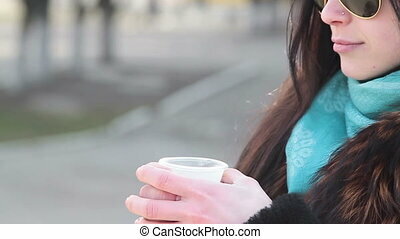 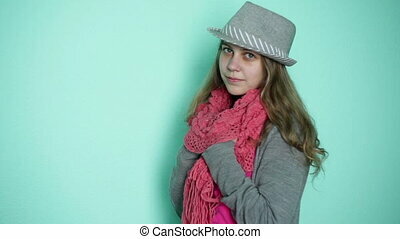 beautiful woman in the hat wears a scarf. 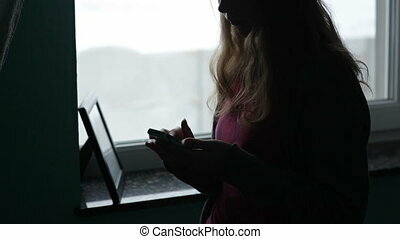 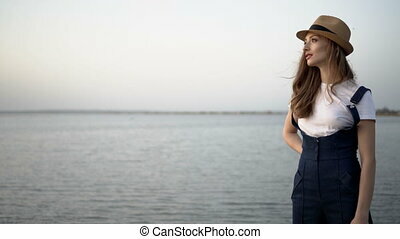 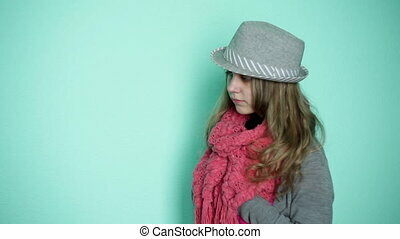 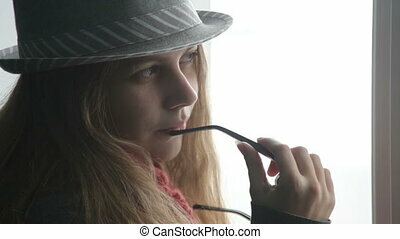 Beautiful young woman in a hat looking out the window.